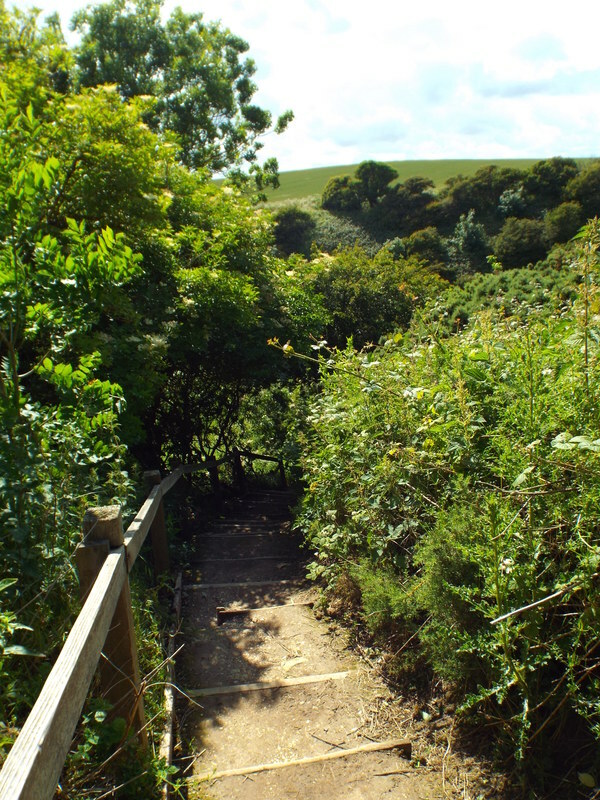 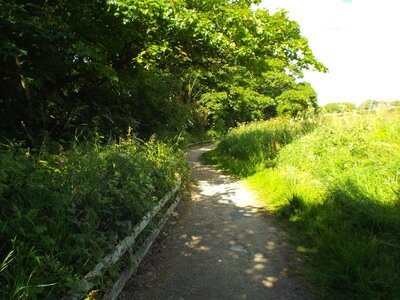 This 34 acre nature reserve is a great place to explore when visiting Flamborugh, with its wooded ravine, wildflower meadow, high sea cliffs and beach. 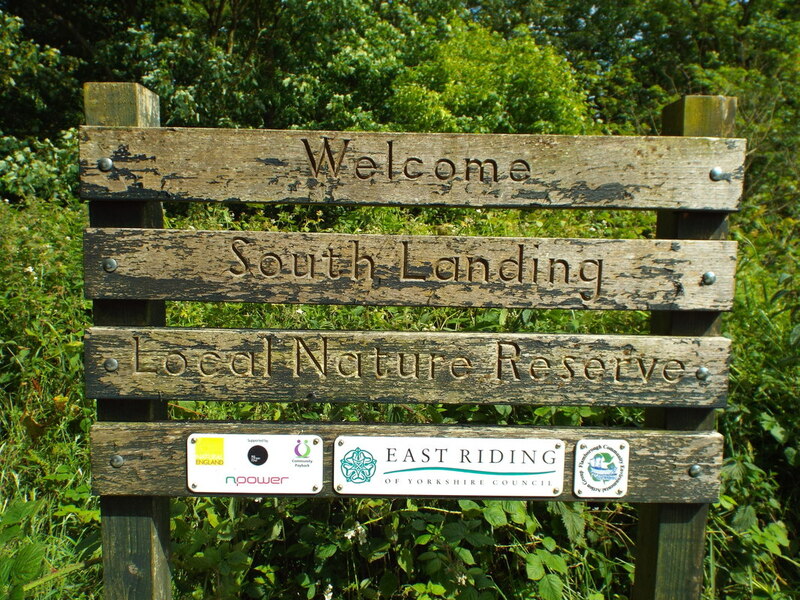 There is a 'pay and Display' car park a short walk from the beach, beside the 'Yorkshire Wildlife Trusts - Living Sea Centre', where you will find a wealth of information about Yorkshires marine and coastal wildlife. Beaches at Flamborough Head on the Yorkshire Coast.